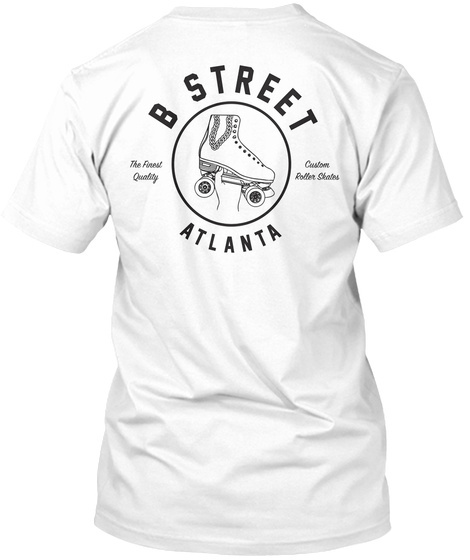 B Street wanted to make a custom t-shirt for everyone that attended the Atlanta Mixtapes and Roller Skates event in July! 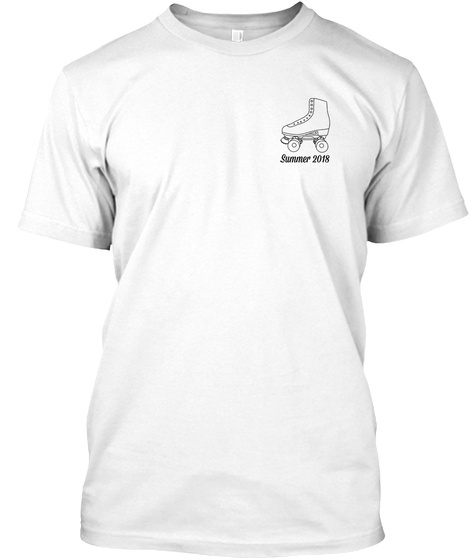 The design was inspired by the free custom skates painted by B Street Shoes while representing that Atlanta love on the back. Get this shirt to forever remember the amazing summer of 2018!